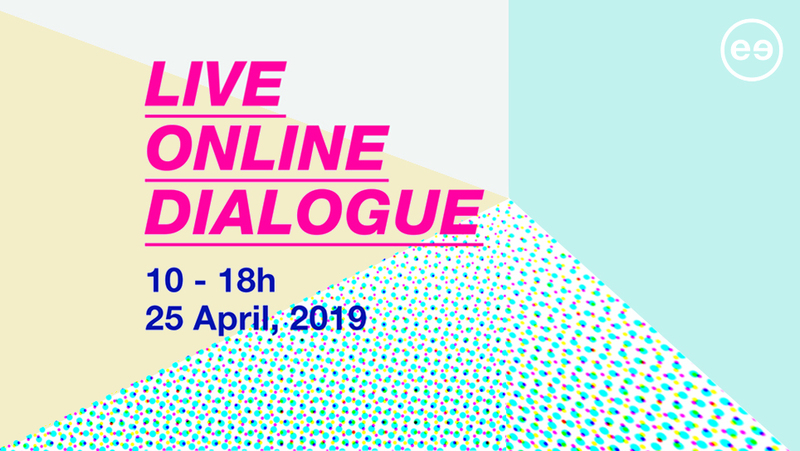 Interarts, committed to human development through culture and member of Culture Action Europe, shares the initiative of this great cross-sectoral network that invites all European citizens to participate in an online dialogue with candidates to the European Parliament on April 25 (2019) from 10.00 to 18.00. The dialogue will tackle key issues related to the future of Europe. It is geared towards giving voters the elements to make informed decisions in the upcoming European Parliament elections in May. The main topics that will be discussed are: Education and research, European Values ​​and Identities, Social and Labor Conditions and a Sustainable Future. During the session, several candidates to and politicians of the European Parliament will contribute to the dialogue through a video link in the sessions highlighted; and there will be a chat room for each topic in which, of course, the participants will be able to interact and freely express their opinions. The online debate will close with the session We Have Solutions! that will provide the space to share actions, alternative approaches and proposals. For more information, please consult the following links. 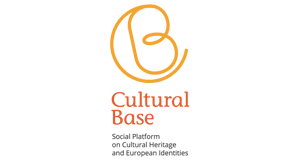 Culture Action Europe – Register NOW!